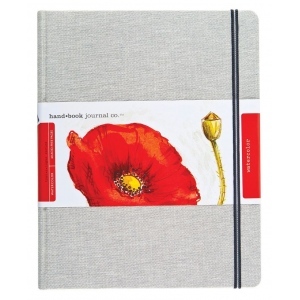 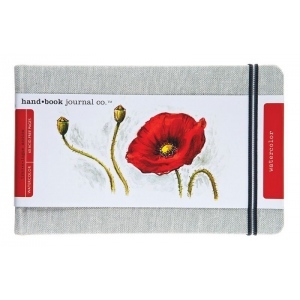 Bound in natural linen these new journals offer watercolorists an attractive and practical option for travel painting. 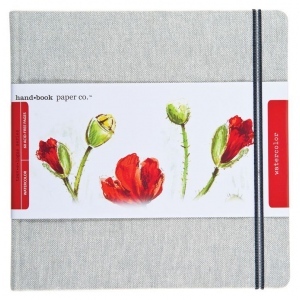 * Inside are 60 pages of soft-white acid-free 200 gsm watercolor paper with a pleasing cold-press finish. 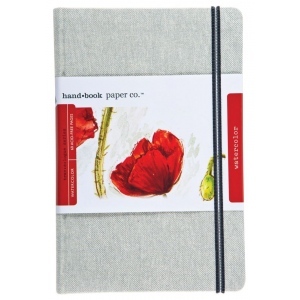 * All of the thoughtful Travelogue details are included from the durable elastic closure to the clear pocket tucked inside the back cover.